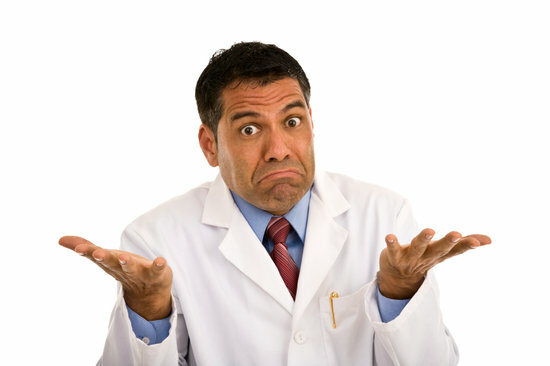 There's a common myth that patients are suing their doctors willy nilly and often. Well, that's a MYTH - and it's debunked in this article here. Even more, the Huffington Post reports that most patients who experience adverse events under the care of a physician do not sue their doctors or hospitals at all . So, the truth is that too many medical malpractice mistakes are being committed in hospitals but they are unreported. If no patient was harmed due to a medical error, that's easy for the hospital - just take steps to correct the mistake so it doesn't happen again. But when the worst happens, a devastating injury or death of a patient, that's different. The hsospital has to be held accountable and has to be responsible to the patient and their family to make up for the harm the hospital did. Usually, it is a system failure, or a series of mistakes that lead to serious injuries and death - it's not usually just one mistake. Nowadays, medical malpractice has become increasingly common in DC hospitals and across the country. Now, it's the third leading cause of death in our country, led only by cancer and heart disease. So, what's the top reason? Failure to diagnose or misdiagnosis. The most missed diseases were cancers (like melanoma, lung, breast, colon) and heart attacks. Second top reason? Medication errors. We talked about charting errors in this blog - it can be a huge problem in hospitals in D.C., Maryland and Virginia. We've seen instances where the patient was given medicine they were allergic to, even though their allergy information was right on their chart. And we've seen instances where either the doctor or some other health care professional gave the patient the wrong medication or the wrong dosage, harming the patient. Again, this happens because there is no system to check and be sure the patient is given the correct medication and dosage. If you know someone seriously injured in a hospital, give us a call at 202-393-3320 or contact us through our website today.